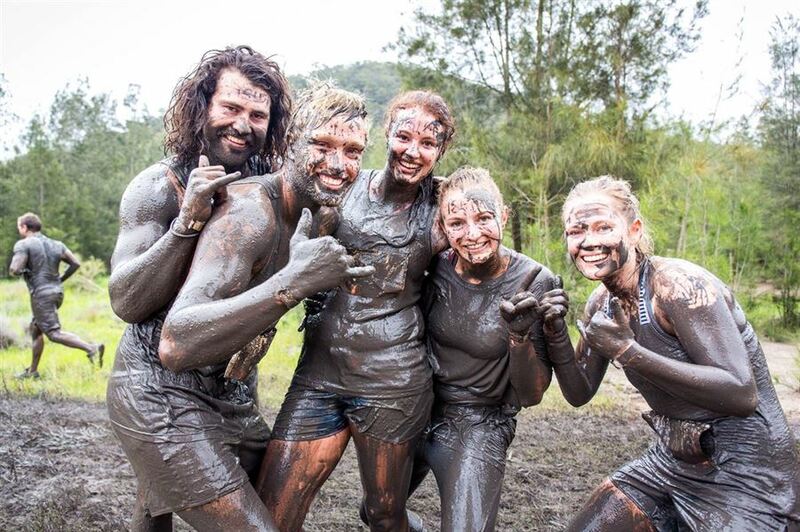 The 2019 Tough Mudder season will kick off at the home of the Woodford Folk Festival (Woodfordia) we've got rolling hills, epic valleys and thick back-forests all lined up ready for our Mudders. Experience the rush of Tough Mudder's new 2019 course which will be a total change up on 2018 with thousands of first-timers and legionnaires alike. South East Queensland is an adrenaline junkie’s playground: get ready for a course that’s stacked with old classics and a chance to be the first Australians to conquer the all-new 2019 obstacles. You're definitely going to need your team to make it through this one, so you better start recruiting your friends now. Challenge yourself with some of our most iconic Tough Mudder obstacles. 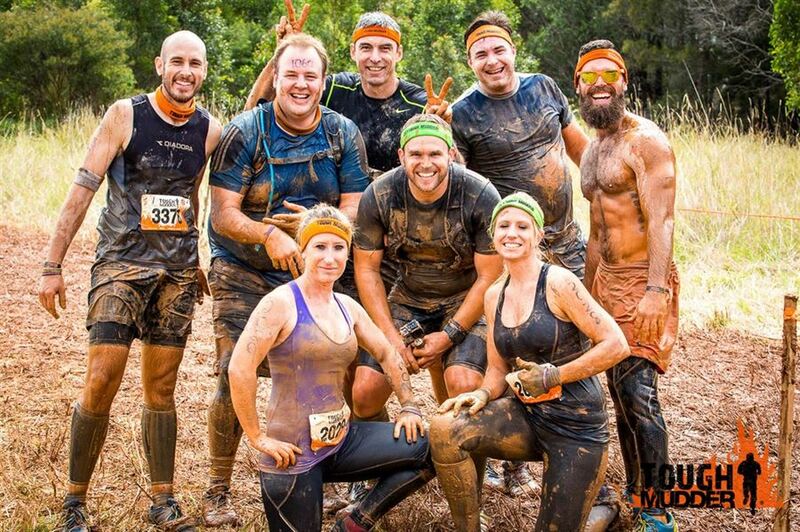 Yes the Tough Mudder half doesn’t have the ice or the electricity, but it guarantees a lot of mud and plenty of laughs. We're excited to announce that we've recently lowered the age limit, so mudders over the age of 14 can now participate in the HALF only with a guardian/chaperone who is over 18.